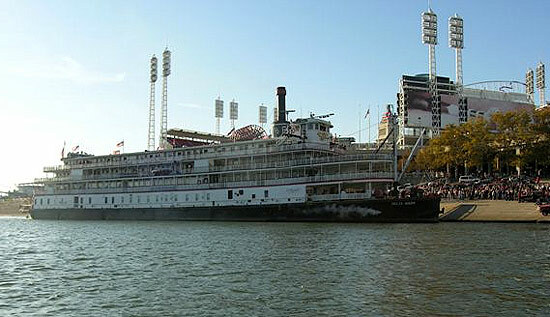 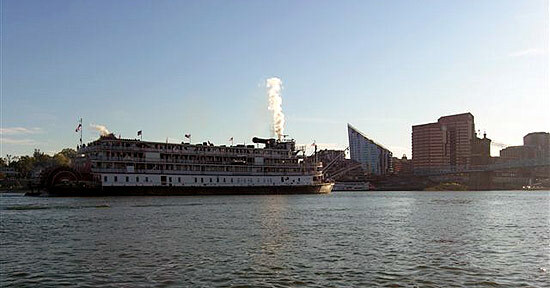 Photographer Ron Rack from Cincinnati has put up a website with a series of wonderful panorama photos of the Delta Queen where you can see and feel the full glory of our beloved Delta Queen. 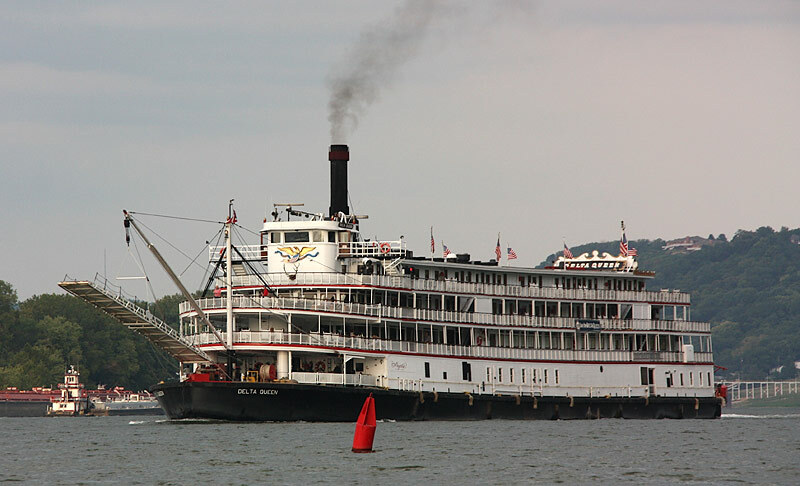 Even if you have never been on the Delta Queen before, this gives you an impression on what nasty and egomanic politicians like Rep. James Oberstar are going to destroy by refusing to let Congress even discuss an exemption for the Delta Queen on the House floor. 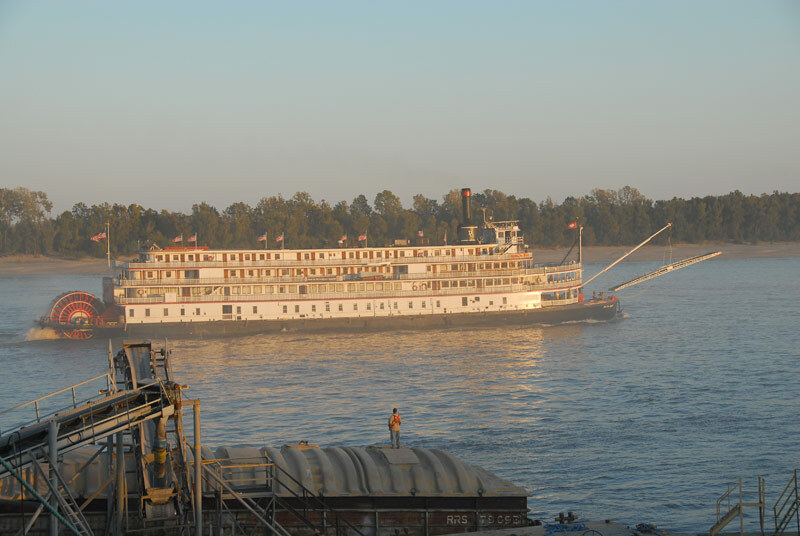 Be careful though if you know the Delta Queen well – these picture will propably wet your eyes from their sheer beauty and from knowing that these paroramic pictures might be the only way left to visit the Delta Queen after October 31. 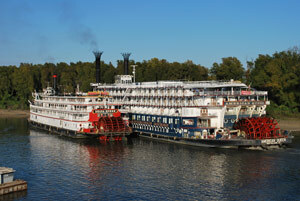 Don’t miss clicking on the pictures as this will give you a Quicktime or Flash animation where you can move around, zoom in and out just like you were standing right on board the Delta Queen. 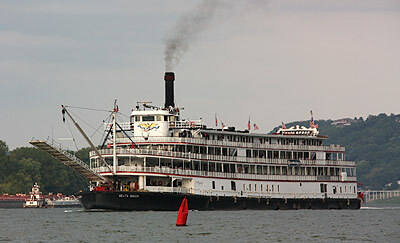 It had been heart breaking moments when the crowd on the Cincinnati levee watched the Delta Queen lift her stage on Tuesday evening, probably for the last time in history. But there is still a lot of hope that the Delta Queen will return, under her own steam. 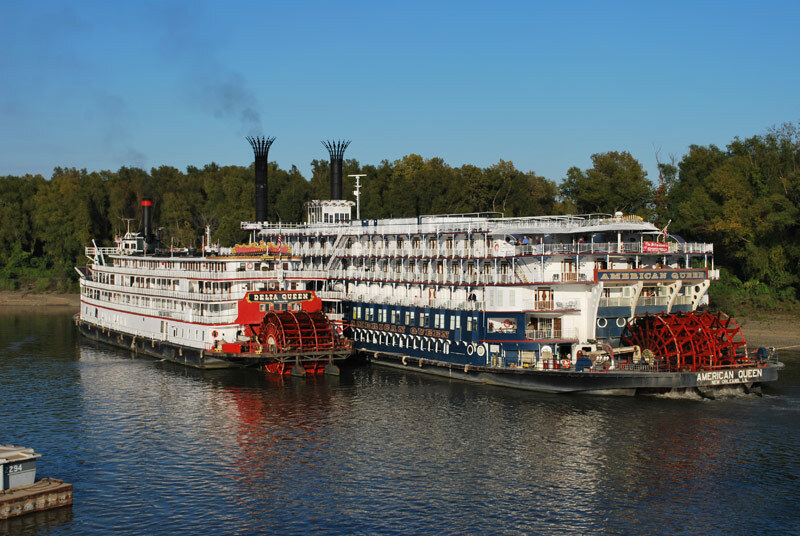 So let’s not stop fighting for saving our beloved Delta Queen but let’s do even more to stop evil politicians to play their dirty games on the Delta Queen.